Attendees stand to benefit from face-to-face meeting opportunities in a market that emphasizes personal relationships. Fresh off a successful installment earlier this year in Shanghai, the Asia Trading Summit (ATS) will be heading to Guangzhou. Taking place on September 5-6 at the Garden Hotel in Guangzhou, China, the event looks to represent another expansive opportunity for brokers, IBs, and the broader international trading community. China represents one of the most explosive areas of growth globally for the financial services industry. With the region increasingly evolving into a hub for trading, technology, and development, the two-day Asia Trading Summit in Guangzhou could not come at a better time. What is in store for attendees? It is not often that a singular event can bridge the global trading industry, covering both the East and the West. Over a two-day agenda, ATS Guangzhou will look to accomplish this, bringing together some of the biggest names in the financial services industry, including leading local and international brands. Every ATS event is different, and ATS Guangzhou will be providing several unique advantages for all attendees. 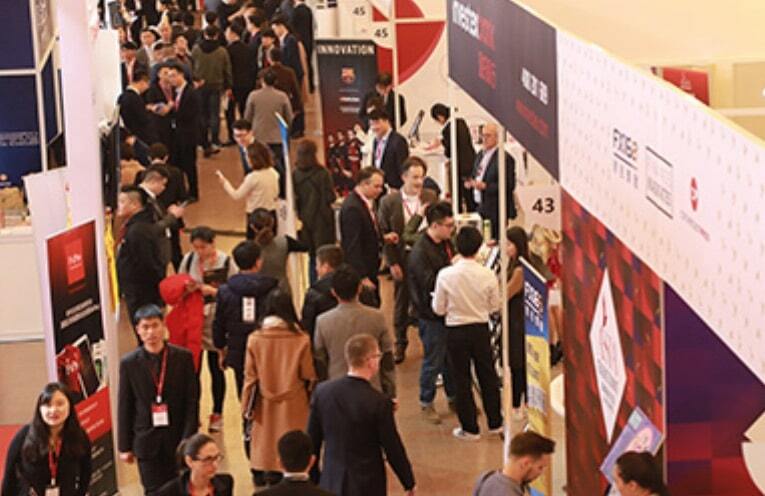 As China offers unparalleled opportunity relative to other jurisdictions, attendees can benefit from face-to-face meeting opportunities in a market that emphasizes personal relationships. Attendees will also be able to catch an early glimpse into exclusive product releases as well as access to cutting-edge technology across the trading industry. Brokers and venues looking to get into China can also take advantage of unique content offering insights into the local market as well. This is one event you do not want to miss.